Your PPEA membership is your ticket to field trips, support group meetings, community forums online and so much MORE! The Pinellas Parent Educators Association is one of the oldest and largest support groups in the entire state of Florida. We have been around since 1985! Our founding members were instrumental in getting our Florida laws in place to support our right to homeschool. We have both "heritage" and "history" so you can feel confident knowing we're here to STAY! We have a stable yearly membership of over 300 families and we look forward to having you join us! 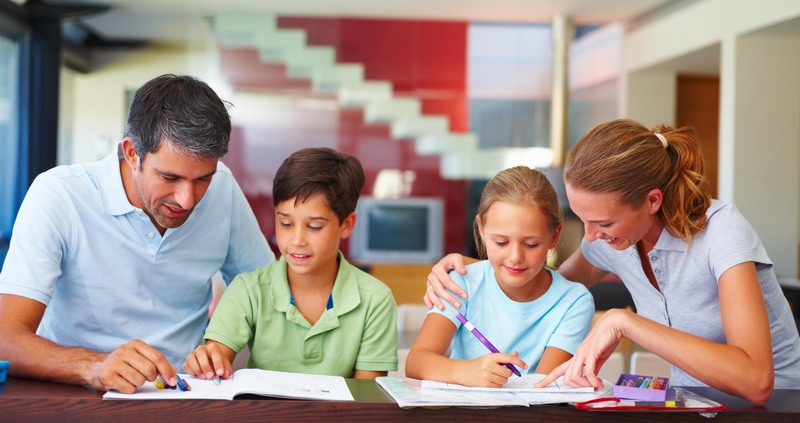 After all, our purpose and pleasure is to serve you and to make your homeschool journey the best it can be! PPEA senior events provide opportunities for High School Seniors to develop friendships throughout the year that can last a lifetime and feel like part of the graduating class. Make sure you check the Events Calendar often to find out about upcoming events just for seniors! Always an elegant and beautiful opportunity for our Highschoolers to fellowship and dance the evening away! Check out the details on the Prom page. Amazing and FUN events where teens can come together for fellowship and FUN! Be prepared for some wacky & cool events. Keep checking the High School Events page to find out about upcoming events!!! Do you have a child or children in 5th through 9th grade? We have a fantastic team of volunteers overseeing our middle school activities once again. Back by popular demand, Wild and Crazy Game Night! Watch the homepage and the PPEA Calendar for upcoming fun! Once again we have some FUN and EXCITING field trips scheduled for this year! Plenty of adventures are in store - be sure to login and check the PPEA Calendar often and join us! * Information you can use & a community of members you can count on! The PPEA has hosted a beautiful graduation ceremony for seniors for well over a decade. If you have a senior it's time to GET EXCITED! Graduation will give you memories that will last a lifetime because you as your child's parent-educator present your child with their diploma and a parent challenge written from your heart. Graduation is a formal cap and gown ceremony that brings tears and draws crowds of several hundred friends and family! It is one of our largest event with over 800 people in attendance. Held in the beautiful sanctuary at First Baptist Church in St. Petersburg, it is an event you and your loved ones will cherish forever. Our support group meeting is your personal time to get away and get inspired. It is time well spent helping you invest in becoming the best parent and teacher you can be. This is your opportunity to participate in teacher training! This is an annual event offered to bring together curriculum providers, co-ops and model schools along with great speakers to encourage and inspire you and your students to strive for success. PPEA Annual Used Book & Curriculum SALE! This is a HUGE event with literally thousands of pieces of curriculum exchanging hands all organized by topic. Our Annual PPEA Used Book Sale is the largest one of it's kind in the area! Don't wait to join PPEA and miss out on all the other advantages that come with PPEA membership. Your Membership card is a passport to discounts. Take it with you wherever educational discounts are offered. Save Money when you sign up for the FPEA...as a PPEA member you get $ off your FPEA membership!